Pest Control information and tips from "The Bug Doctor" - your guide to a pest-free home! The Bug Doctor - Helping you create a pest-free home! You'll find information on all the key household pests - life-cycle details, signs of infestation, prevention tips and control options. Check out my blog articles to get detailed information on a range of common pest control problems and tips for a pest free home. 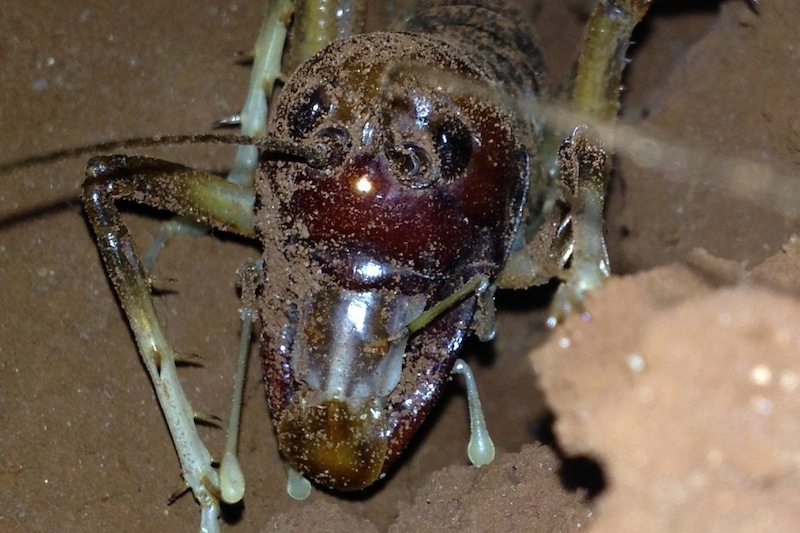 Like me on Facebook to get more tips, the latest news from the world of pest control and some amazing and weird insect facts! If Facebook doesn't work for you, you can always email me with your questions and ideas for blog articles. If you can't find the information you need, here are some useful links to help you with your pest control quest. Bug Doctor Media provides specialist marketing support to the pest management industry - a "one-stop shop" for all marketing and advertising requirements. The Bug Doctor - Pest Control Tips provides homeowners with a range of invaluable tips to keep their homes "pest-free". 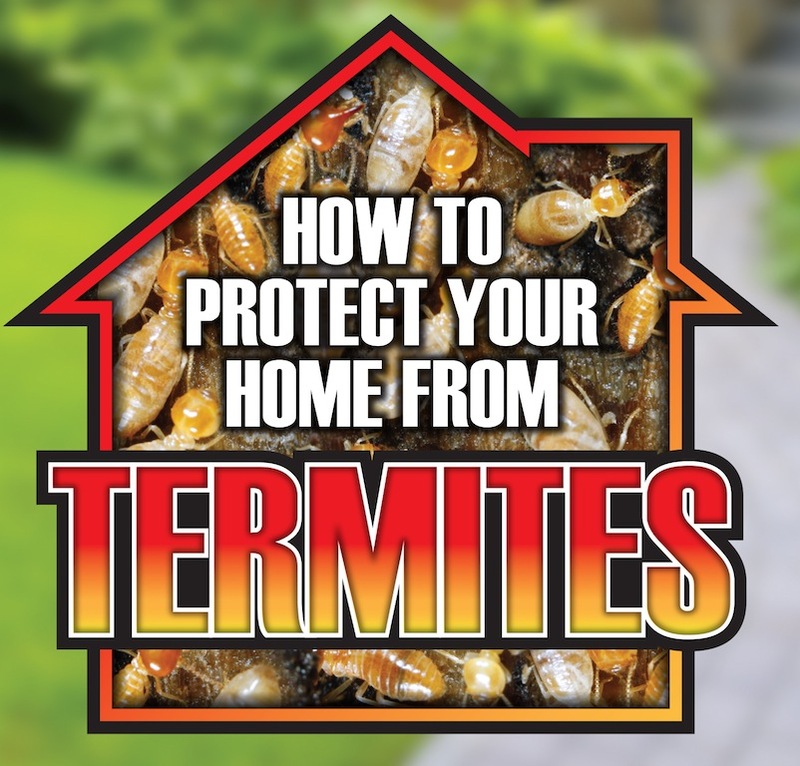 "How to Protect your Home from Termites". Educational DVD available for purchase.